Audioboom / Herding people – not sheep. The life of a cruise director! Herding people – not sheep. The life of a cruise director! It’s not an easy feat to keep passengers on a cruise ship organized, rounded up, on time and happy. 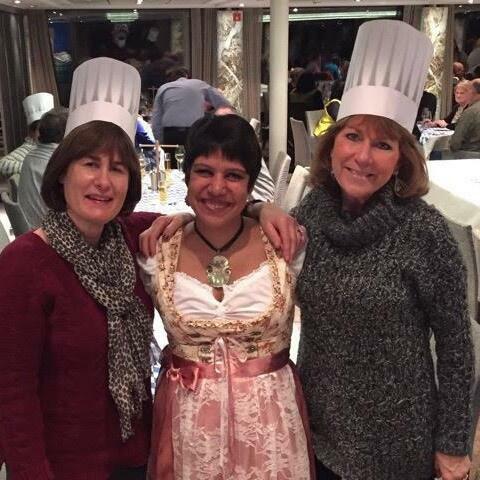 The Babes chat with the Activities Director of a Viking River ship about the tricks of the trade.